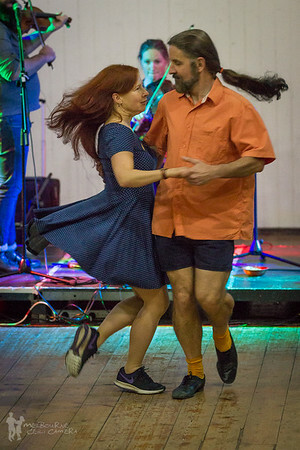 All images on melbourneceilicamera.org remain copyright of Adam Purcell/Melbourne Ceili Camera. -credit ("Photo: melbourneceilicamera.org") is given in text adjacent to the image. Certain galleries on this website may be subject to custom licensing arrangements. Where this applies, it will be clearly stated in the gallery description at the top of the relevant page, and the right-click function will be disabled. Note that all images are displayed in the galleries on this website in low resolution only. They are sufficient for sharing online, particularly on social media, but are not suitable for printing. Click here for information about how to order high-resolution digital files or prints for personal use only. Contact me using the link at the top of the page or by sending an email to adam@melbourneceilicamera.org to discuss any other usage, such as licensing or any form of promotional printing.